…Of these gases argon, oxygen and nitrogen are primarily produced by air separation in the form cha components. 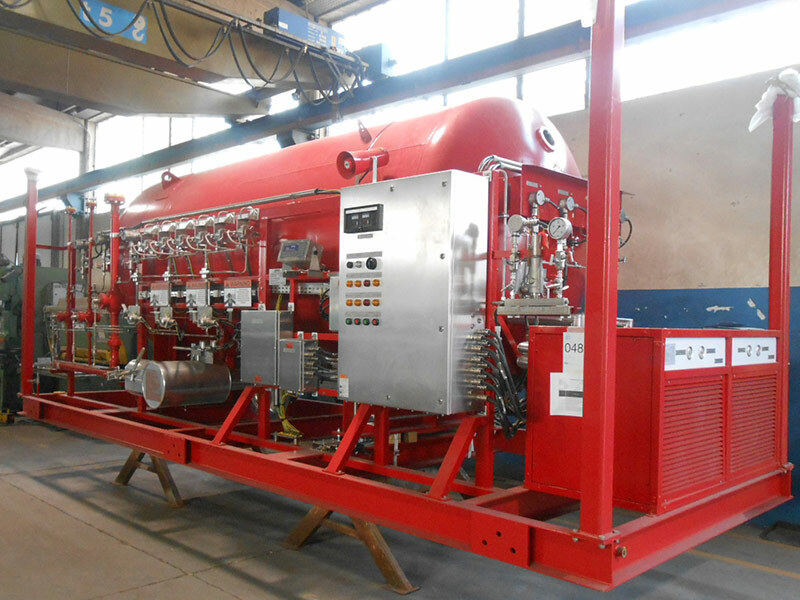 This process is normally done by reducing the air temperature to the liquefaction of each component which can then be recovered. Carbon dioxide is produced as a byproduct of many chemical processes. Most of the air gases are classified as non-reactive or inert, only the oxidizing gas, such as oxygen, and carbon dioxide, they react easily with other elements. These and other properties of air gases are exploited in industrial processes. 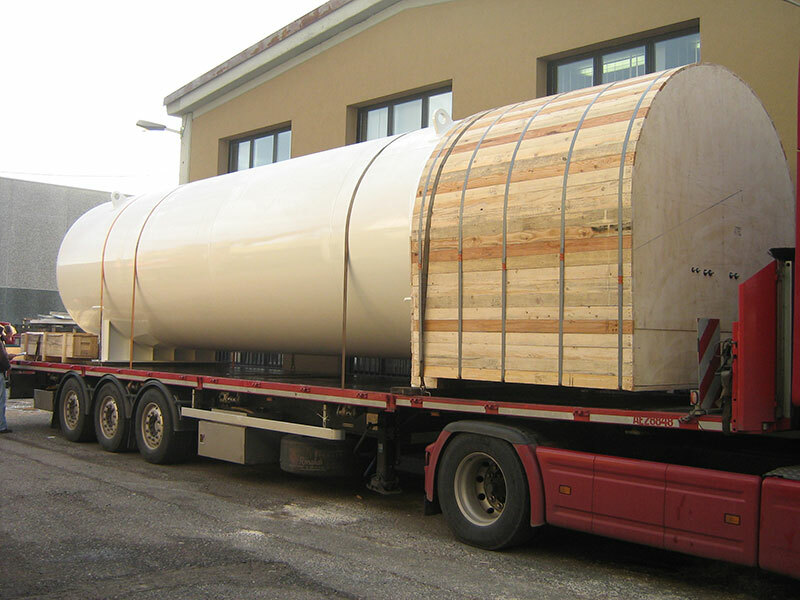 The undervacuum storage tanks (or PU insulated for CO2 / N2O) by TiApm are available in sizes from 10m3 to 350m3 (volumetric capacity), in vertical or horizontal configuration. 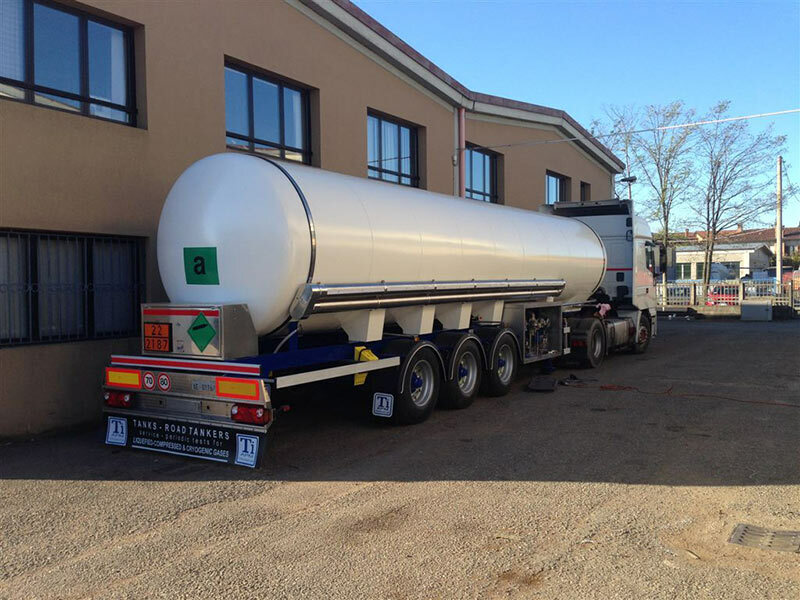 The transport and distribution vehicles for air gases and carbon dioxide have a special meaning for us: they represent the beginnings of our company.